The Course is taught by experienced English teachers, help you understand all of the key facts in the Life in the UK book. 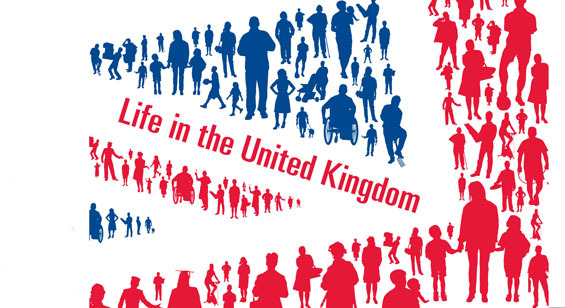 All of the Life in the UK book is brought to life for you with an interesting visual presentation. Small Groups – FEW Places Left! opportunity to do a practice test. What will Be The Course Duration ? Location Where Course Held ? What will Be The Class Size ? These can be offered as One-to -One lessons or small groups.